Want us to take care of everything? We can! 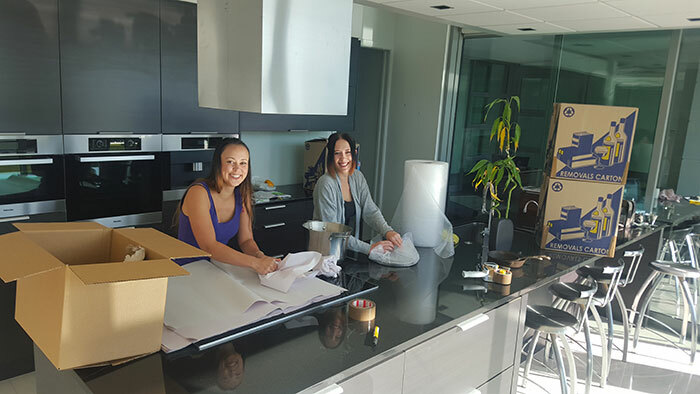 Our girls are trained professionals that will take the utmost care with all of your possessions and do the hard work for you, from your general packing needs to specialty items. We can help with that too, We have all the packing supplies and boxes you could possibly need at great prices. Whether we are doing it for you or doing it yourself. We will provide with all the tricks of the trade to make moving easy. We pride ourselves on our quality, efficiency, and affordability so please let us know if you have a lower price offer, as we maybe able to match it.